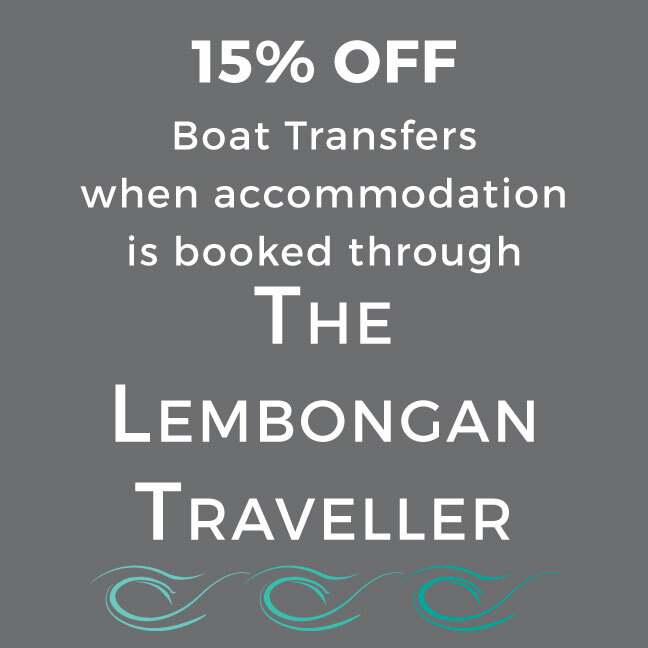 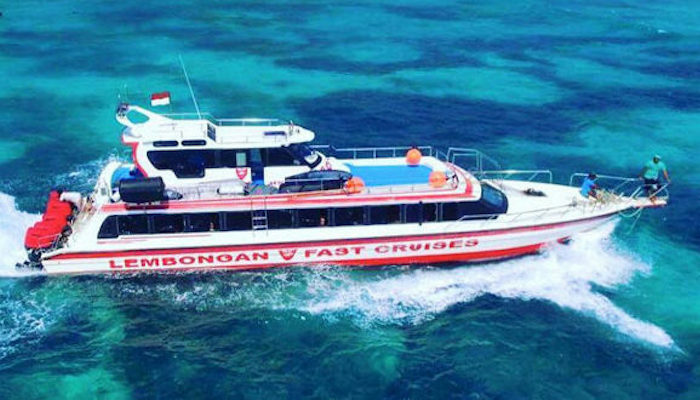 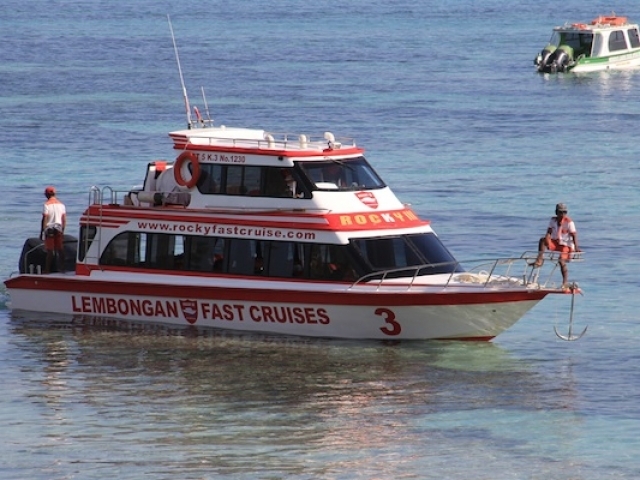 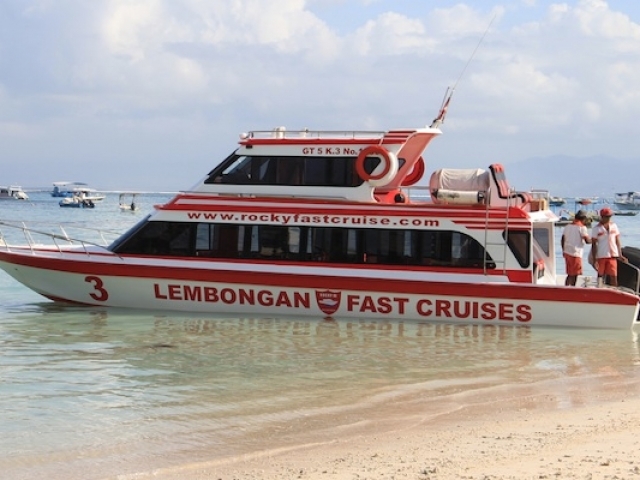 The Lembongan Traveller use Rocky Fast Cruises for our guest boat transfers from Bali to Nusa Lembongan and return. 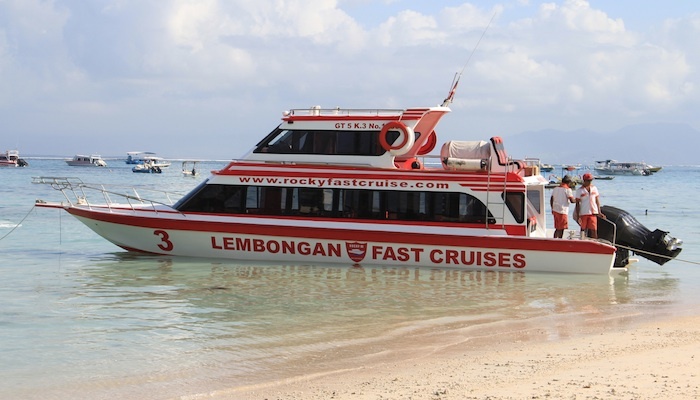 Nusa Lembongan is a 40 minute boat trip from Bali. 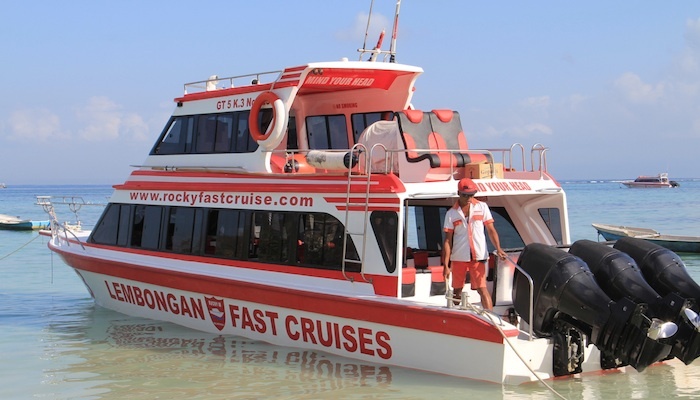 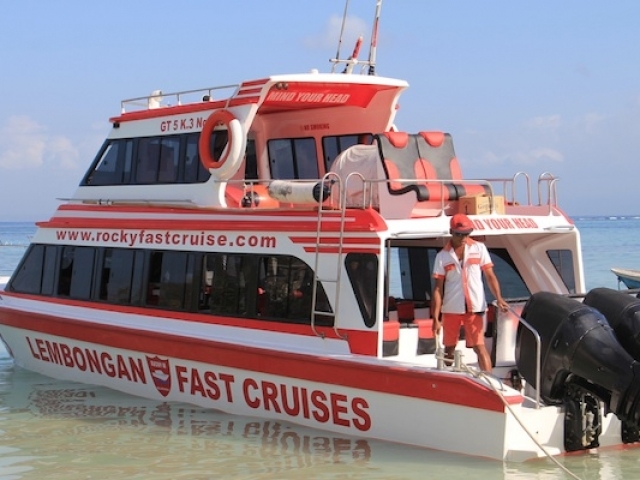 Our preferred operator, Rocky Fast Cruises offer four return departure times daily and the ONLY “jetty – to – jetty” service. 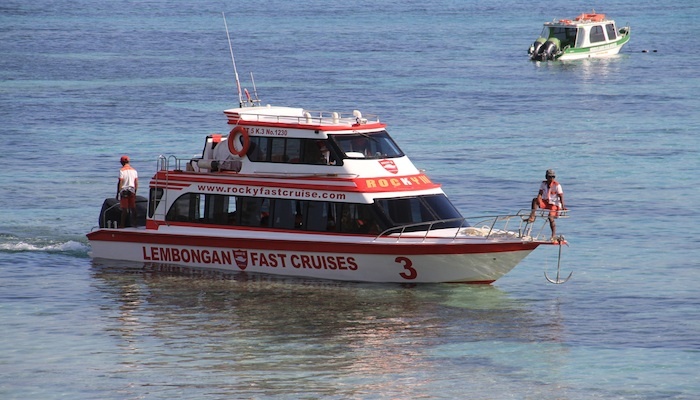 NOTE – from 20th March 2019 Rocky boats will be departing/arriving from Serangan Harbour in Bali and their new Telatak Habour at Rocky Beach Club on the eastern side of Lembongan. 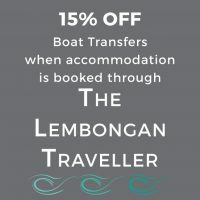 Transfers include FREE pick up and drop off from the Airport, Jimbaran, Kuta, Seminyak, Legian & Sanur (all other areas will be quoted on upon request). 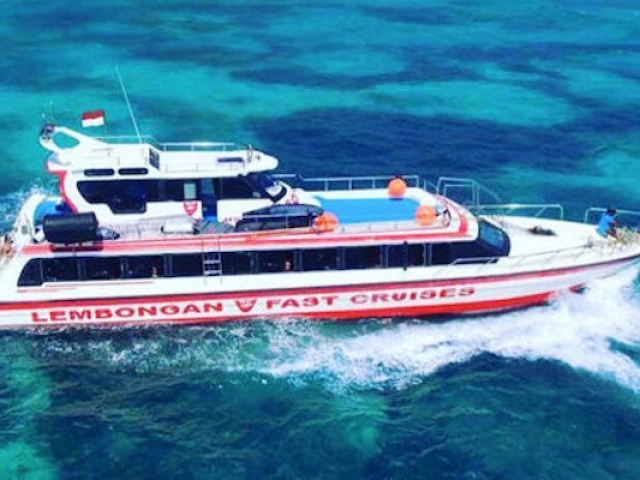 Tickets also include drop off / pick up to your accommodation on Nusa Lembongan, please be ready for pick up from your accommodation one hour before departure time on the day you are leaving.